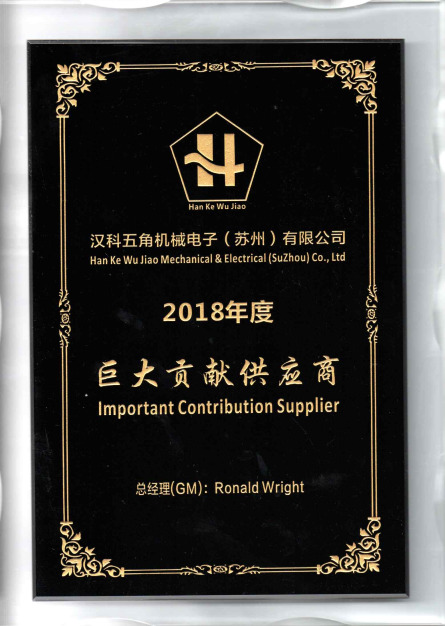 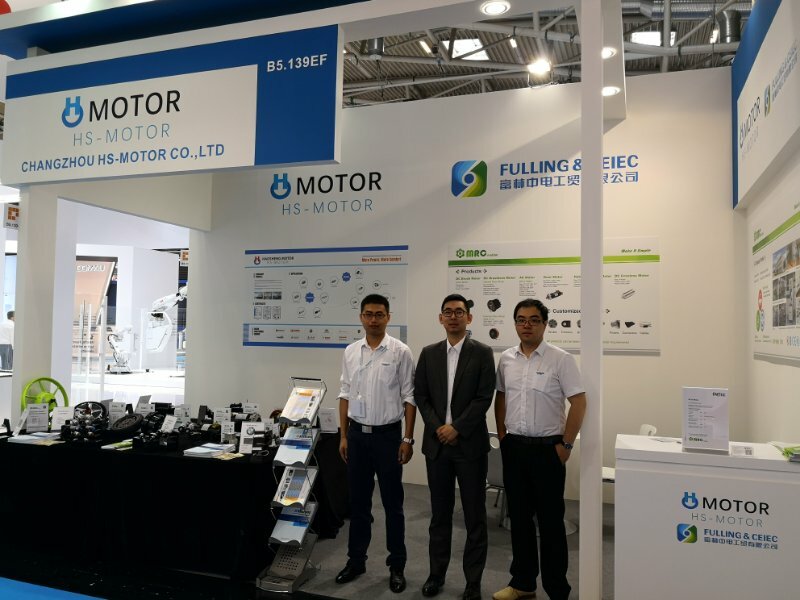 News - Haosheng Motor Co.,Ltd. 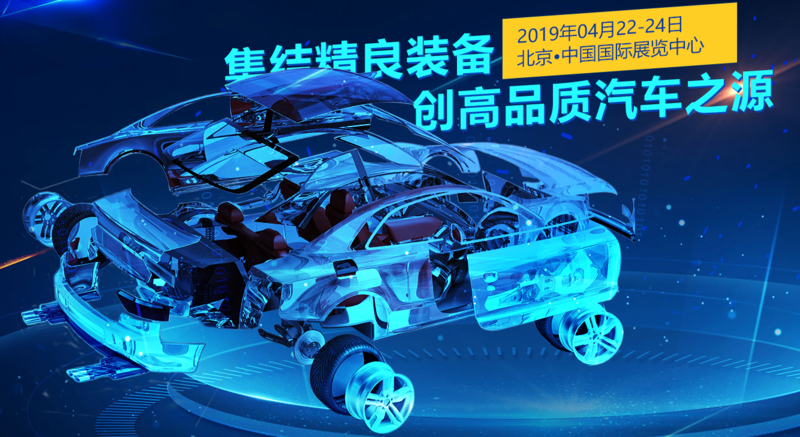 The "BIAME Auto Industry Fair", which is known as the vane of the automotive market, will be held at the China International Exhibition Center in Beijing on April 22-24, 2019. 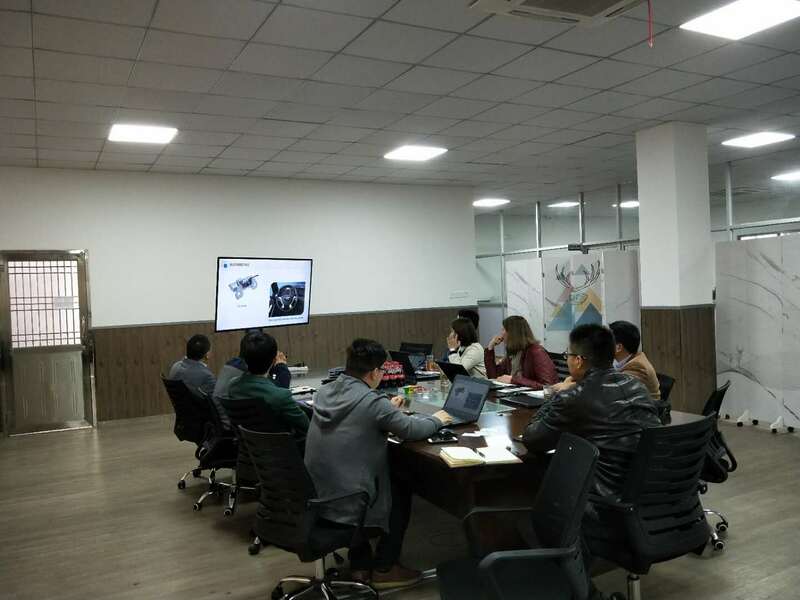 On March 27th, BW visited our company and discussed the planning project, and our company also made a warm hospitality. 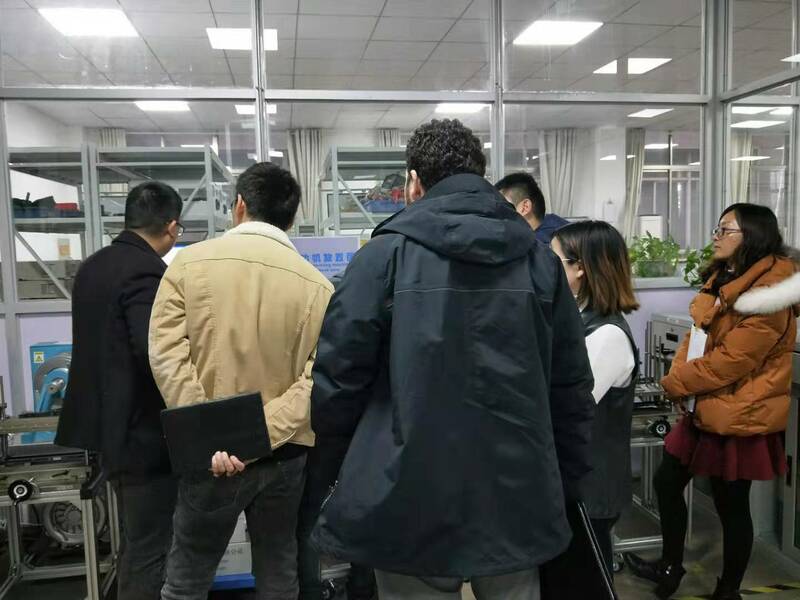 On March 12, VS customers visited our company. 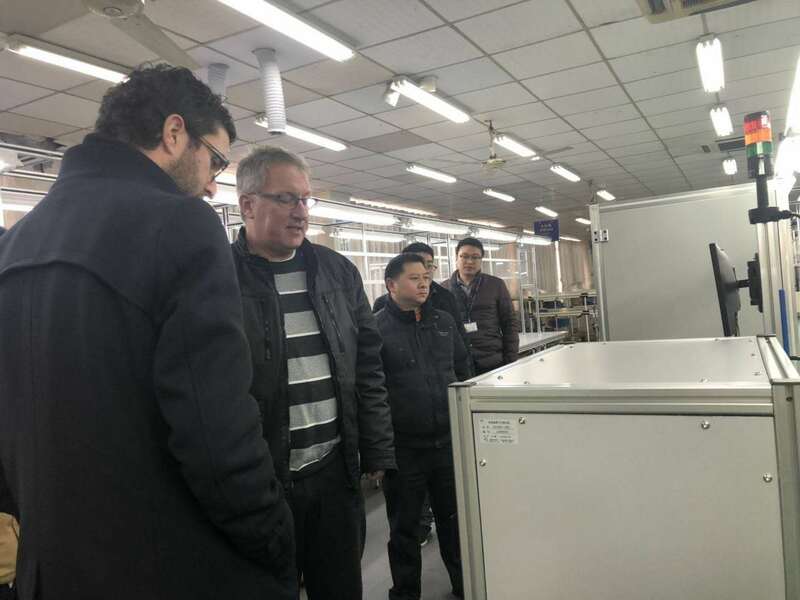 On March 5th, Rosti visited our company with his end customers. 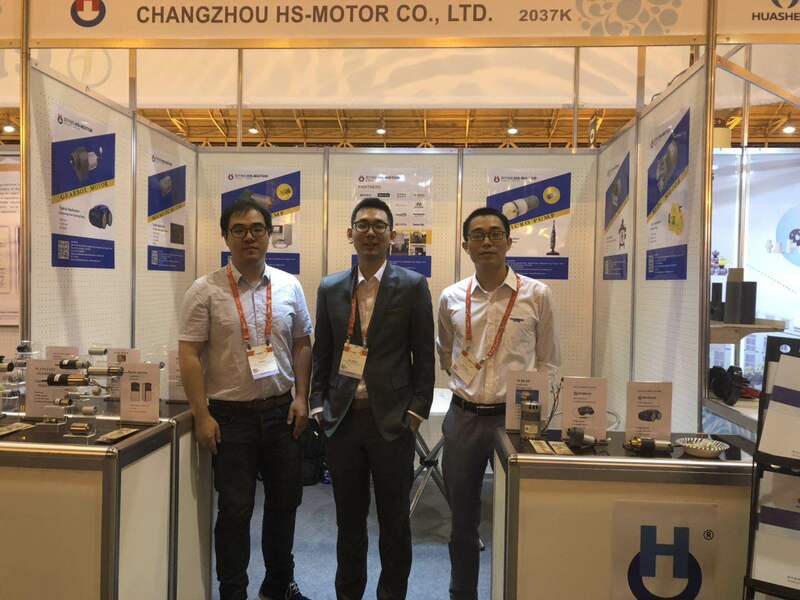 On January 16, 2019, SBS visited our company about the brushless motor project. 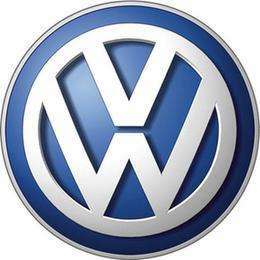 On the first day of the reunification, Vientiane was renewed. 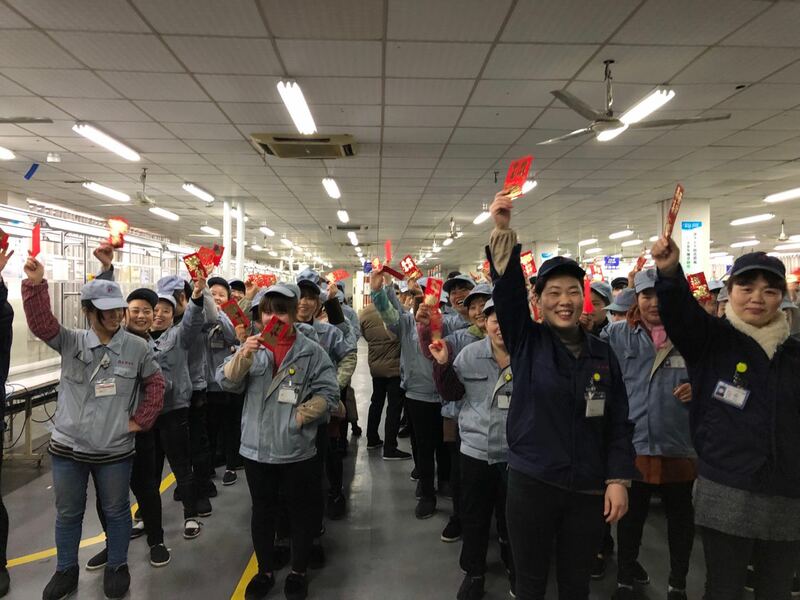 On February 12, 2019, the company officially started its work and ushered in a new year. 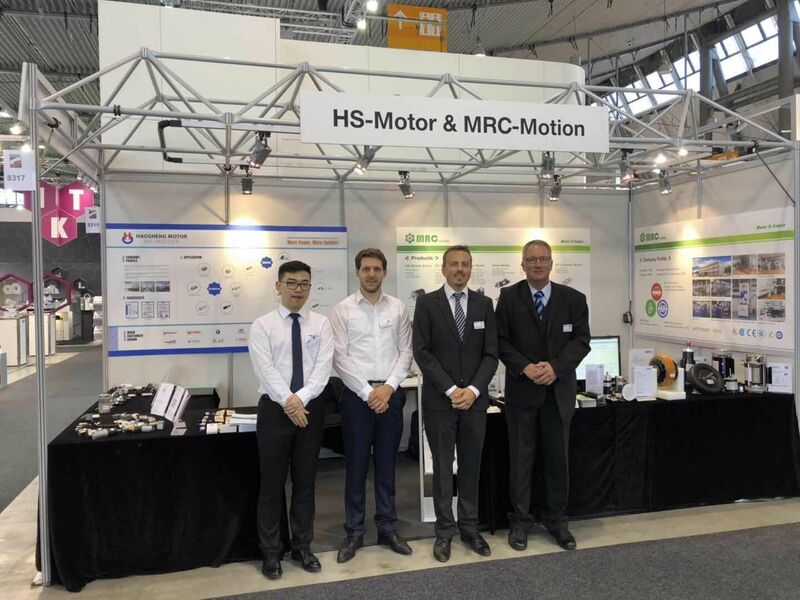 Electrically driven grippers, professional hand tools as well as robotic systems can now pack even more power.